He graduated from the Moscow Institute of Physics and Technology, and undertook his PhD studies at the University of Nijmegen in the Netherlands before moving to The University of Manchester in 2001. 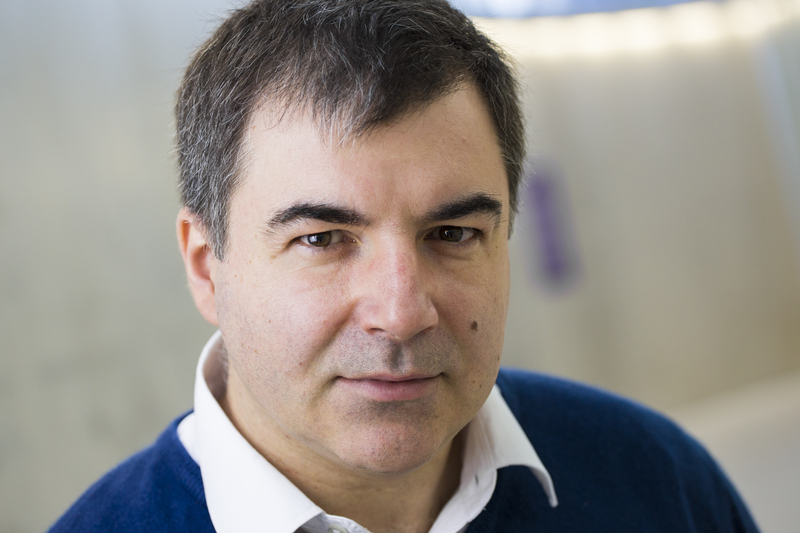 Professor Novoselov has published more than 200 peer-reviewed research papers. He was awarded with numerous prizes, including Nicholas Kurti Prize (2007), International Union of Pure and Applied Science Prize (2008), MIT Technology Review young innovator (2008), Europhysics Prize (2008), Bragg Lecture Prize from the Union of Crystallography (2011), the Kohn Award Lecture (2012), Leverhulme Medal from the Royal Society (2013), Onsager medal (2014) among many others. He was knighted in the 2012 New Year Honours.